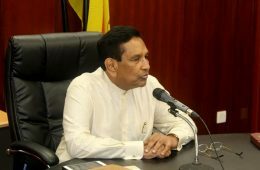 Colour coding to identify the quantities of sugar, salt, and fat contained in biscuits and other sweets will be initiated from April 2nd, Health Minister Rajitha Senaratne said today. 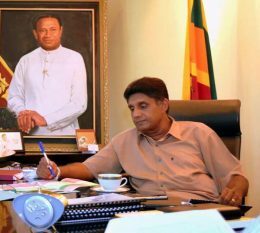 The expenditure heads of the Ministry of Housing and Cultural Affairs was passed in Parliament without amendment yesterday. 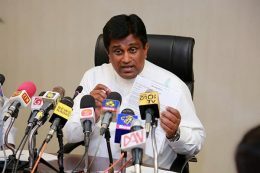 Digital Infrastructure & Information Technology Minister, Ajith P. Perera, said development technology and e-government will soon be a reality in Parliament and government departments.